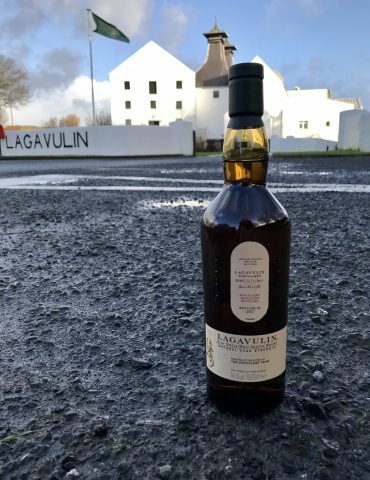 An exclusive 2017 release from Laphroaig Distillery. 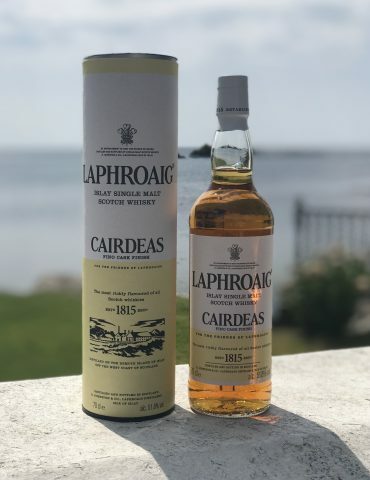 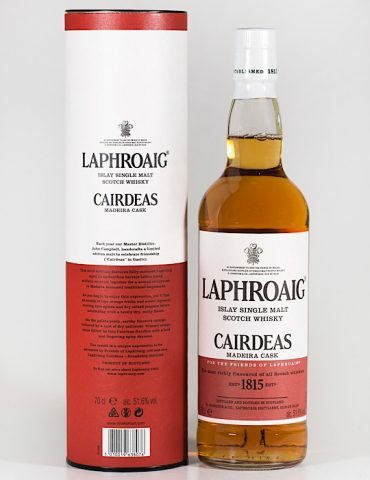 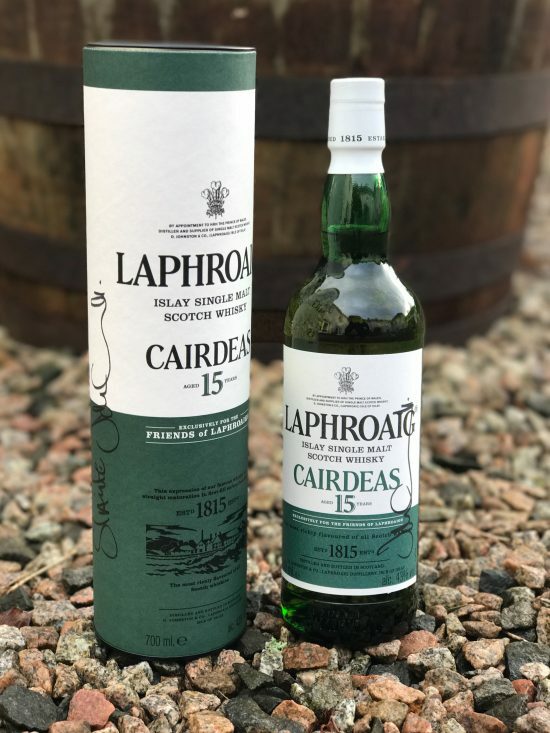 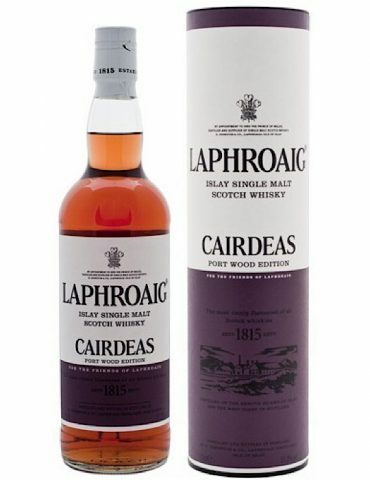 The Cairdeas 15 Year Old joins the Friends of Laphroaig Exclusive expressions. 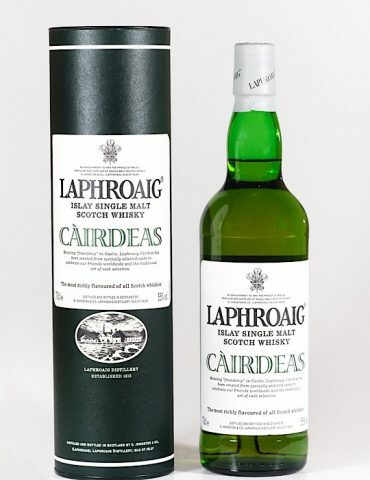 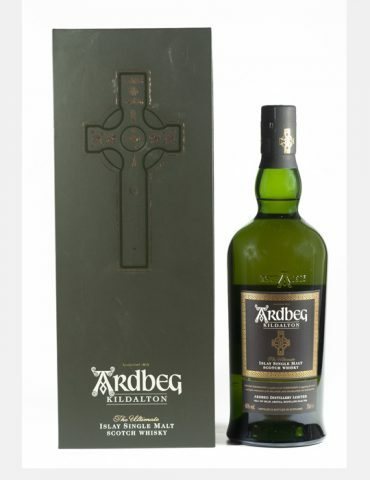 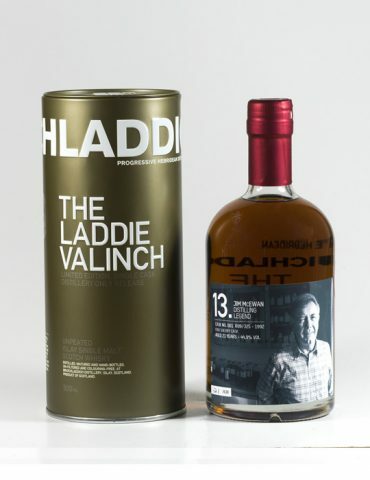 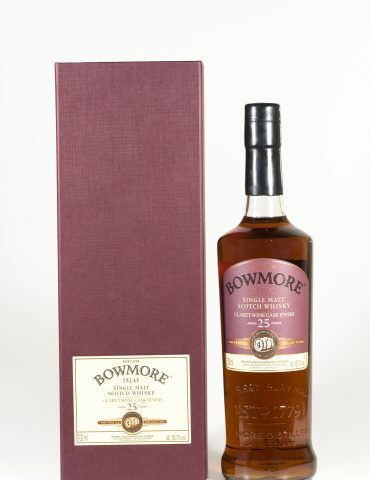 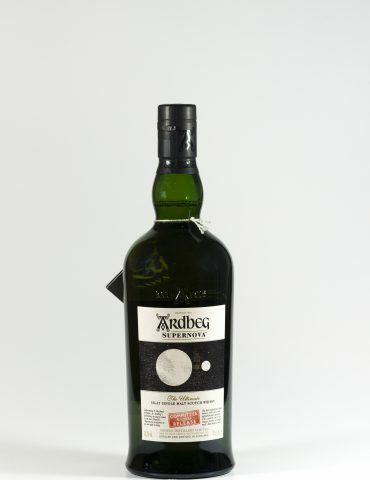 Distilled over the course of 2002 and matured in first-fill ex-bourbon barrels, it’s a truly great dram. 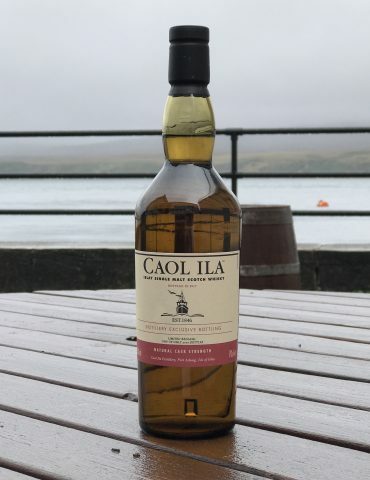 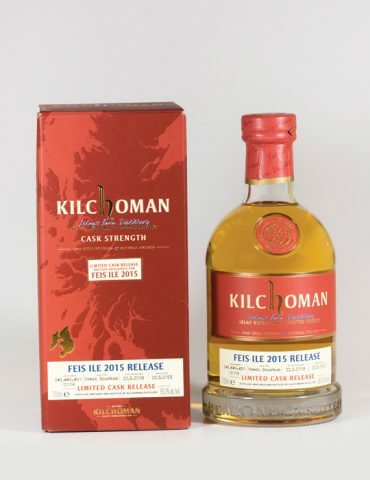 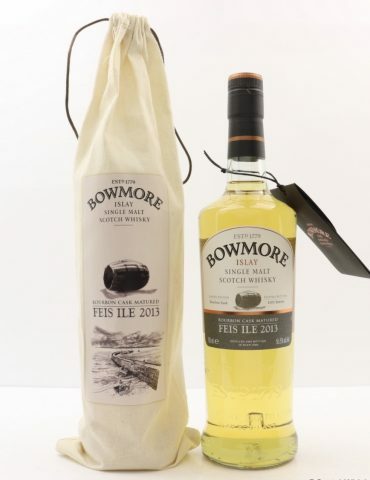 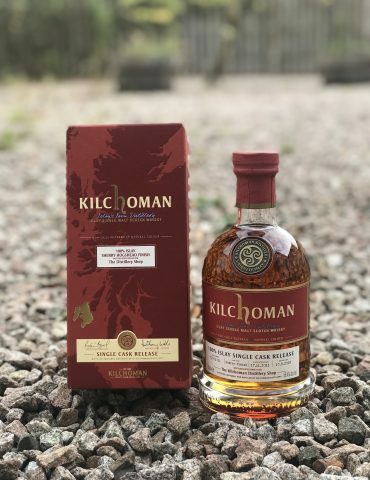 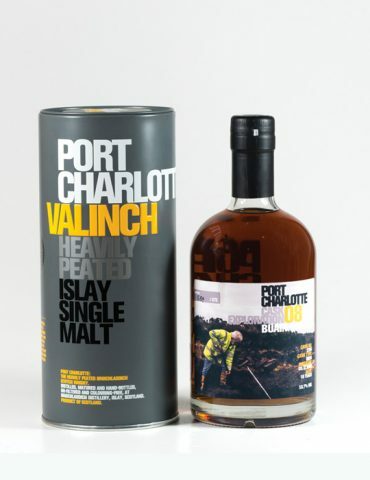 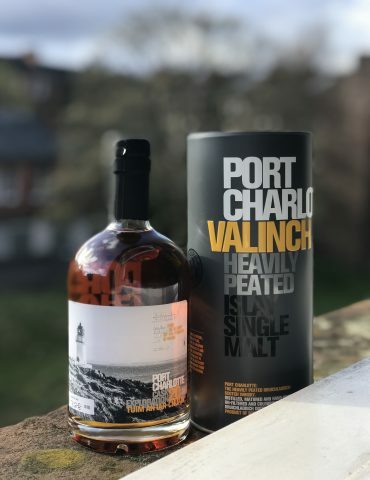 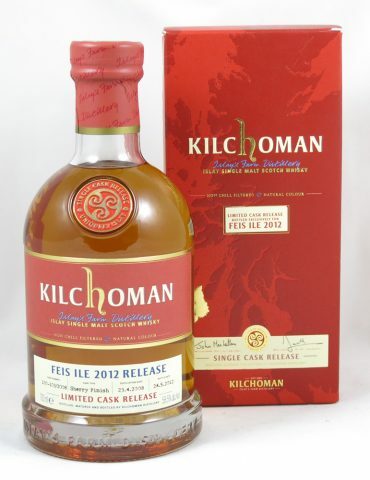 The wood in its prime, the barrels are responsible for the whisky’ deep gold colour, the extra vanillas, and those spicy notes you get on the nose; while the length of time it has spent in the warehouse makes for a fine balance of smoke and tropical fruit esters, the final result is a unique expression. 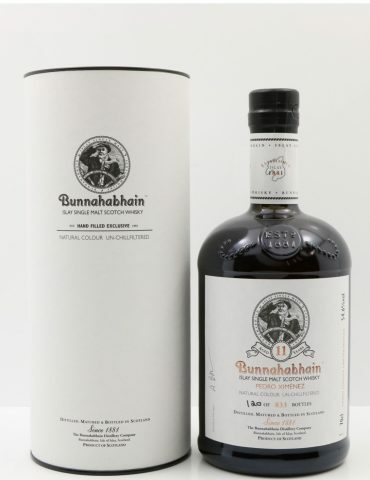 ONE in stock. 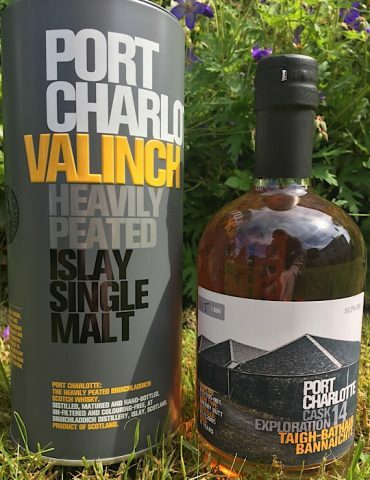 Both bottle and carton have been hand-signed.